Did EA mislead or not? Did EA mislead people about how much their choices would affect the ending of Mass Effect 3? That's what the Advertising Standards Agency has been trying to work out. "Interactive storytelling. Experience the beginning, middle and end [No, really? -Ed] of an emotional story unlike any other, where the decisions you make completely shape your experience and outcome ... Mass Effect 3 plunges you into an all-out galactic war to take Earth back from a nearly unstoppable foe - and how you fight that war is entirely up to you. Choose a fast-paced cinematic experience or delve into a deeper, more choice-driven narrative. Either way, intense combat propels the action as you fight to unite a war-torn galaxy against a common enemy ... Along the way, your choices drive powerful outcomes, including relationships with key characters, the fate of entire civilisations, and even radically different ending scenarios". But people complained to the ASA that, having finished the game, the extent to which choices made during the story affected the ending wasn't as great as they'd been led to believe. A US consumer group came to a similar conclusion in April. 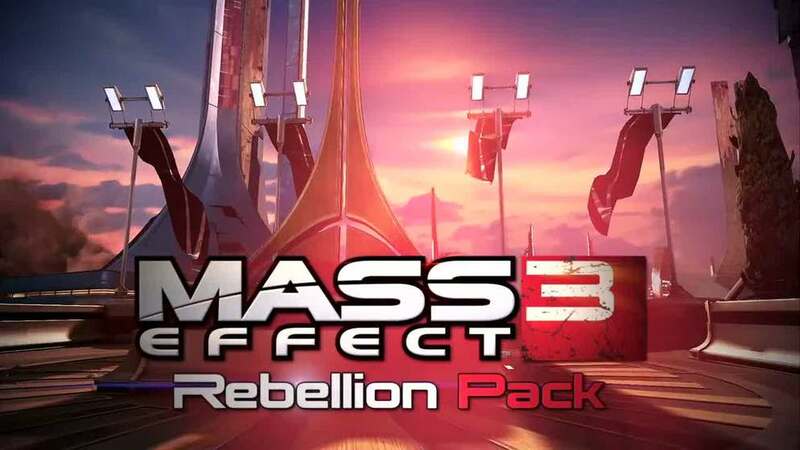 EA's response was that all the choices made throughout Mass Effect 3 affected the end game, because all choices had an effect on your EMS (Effective Military Score) - a certain level of which had to be reached to unlock the game's three possible endings. EA also pointed out that there were a myriad other moments of choice-repercussion happening throughout the Mass Effect 3 campaign. Whether or not a character exists in your game depends on if you saved them at the end of Mass Effect 2, for example. The ASA's verdict on the complaint? "Not upheld," the ASA website declared. But: "The ASA acknowledged the complainants' belief that players' choices in the game did not influence the outcome to the extent claimed by EA. "However, we considered that the three choices at the end of the game were thematically quite different, and that the availability and effectiveness of those choices would be directly determined by a player's EMS score, which was calculated with reference to previous performance in the game(s). We also acknowledged that there appeared to be a large number of minor variations in the end stages of ME3, and that those were directly impacted by choices made by players earlier in the game(s). "The ASA acknowledged the complainants' belief that players' choices in the game did not influence the outcome to the extent claimed by EA." "Whilst we acknowledged that the advertiser had placed particular emphasis on the role that player choices would play in determining the outcome of the game, we considered that most consumers would realise there would be a finite number of possible outcomes within the game and, because we considered that the advertiser had shown that players' previous choices and performance would impact on the ending of the game, we concluded that the ad was not misleading. EA and Mass Effect 3 developer BioWare listened to the ending complaints. New downloadable content will extend the ending experience and greater detail your Shepard's effect on the galaxy. Details of the Extended Cut content for Mass Effect leaked earlier this week.